I don't know a lot about what the community has talked about here, but, I really have high hopes for the new FIFA game play wise. That being said, I have some issues with 15 that must be addressed in 16. -May update breaking youth players from ever growing physical stats. This is insane. It has to be fixed. Say you win Serie A... you should see the Serie A trophy with your teams colours on it (streamers or whatever they fancy it up with) and even a team photo with names of all the players. That can't possibly be hard to do and would make the mm so much more enjoyable and satisfying. -Better stat tracking from year to year for your team and all players. Why can't I see how many goals Ibra pops in France when I'm in Italy? -On start, a youth squad. The way MM is now every time has zero players in their youth academy. This severely stunts the growth of teams from the beginning for no reason. -Less ridiculous transfers, and less scripted transfers. 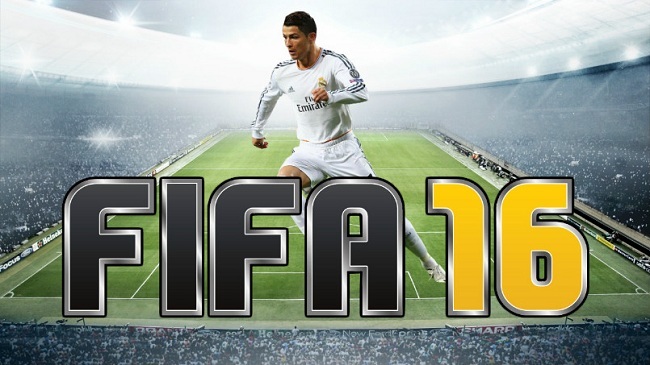 This is too late to be added in FIFA 16. It's probably almost finished already. Though I would like if you could be able to upgrade your staff and arena like you could in the older games. Upgrade your arena to get more ticket sales, upgrade your staff for better training and injury recovery etc. I only ever had this issue when I never sold anybody. My most recent save I took St. Pauli from B2 to Bundesliga in one season, small increase, to about £2m. Season 2, qualify for Europe through cup, increase to about £8m. Sell Gnabry January of S3 for £40m, make £35m worth of transfers, budget for S4 £20m. The weird thing is that I got that in a Man City career mode, the board would only give me 60 million dollars and then only give me 10 million when I asked for more Fifa 16 Presentation. I tested it out in another career mode with Man City and was getting upwards of 100 million every year.